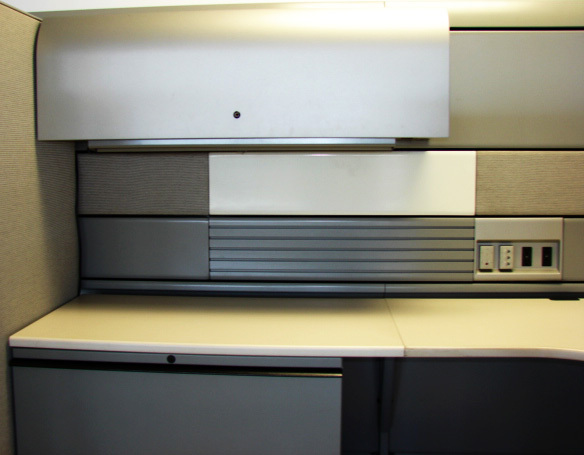 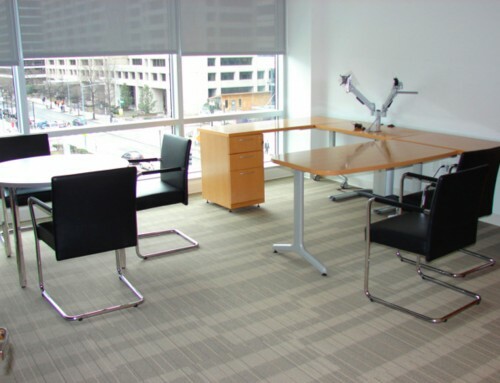 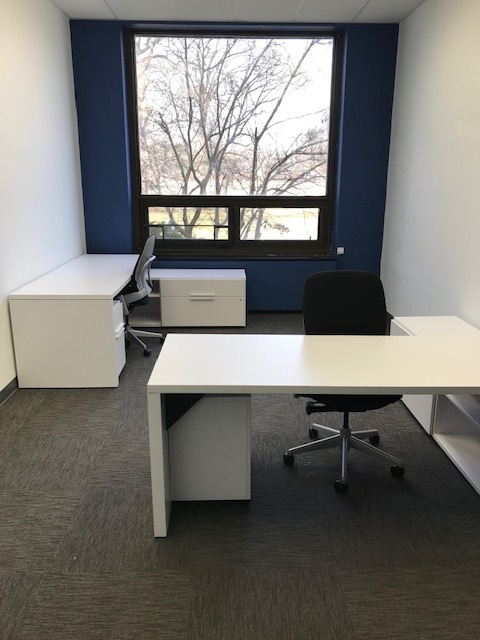 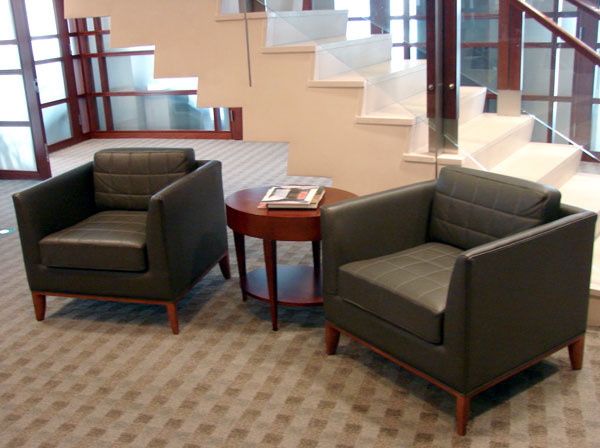 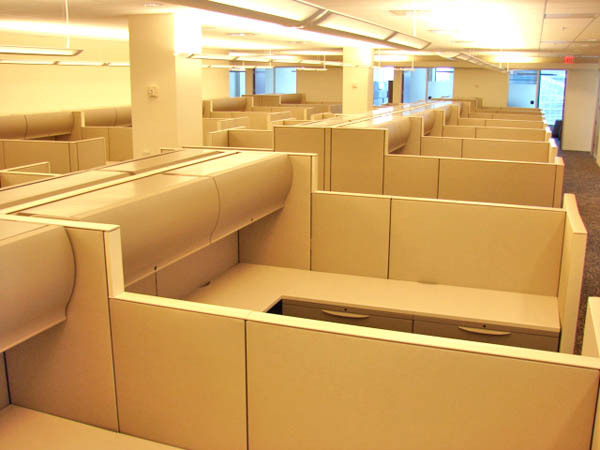 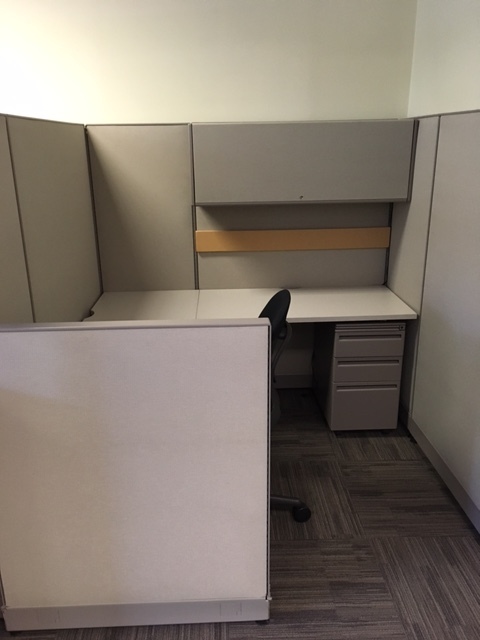 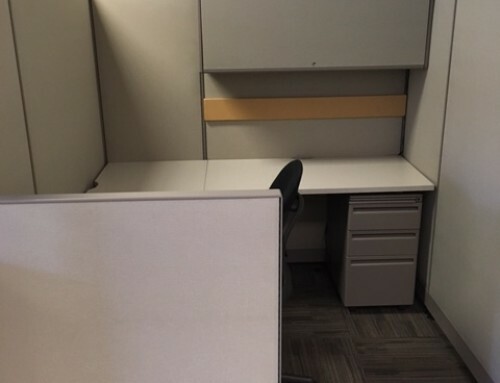 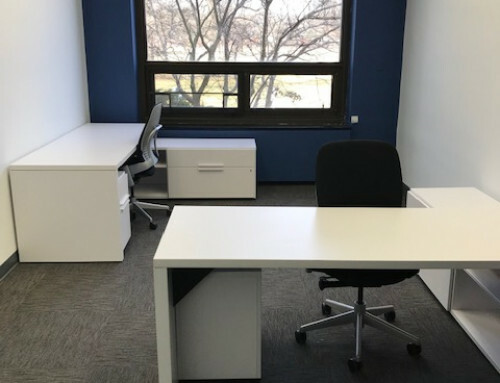 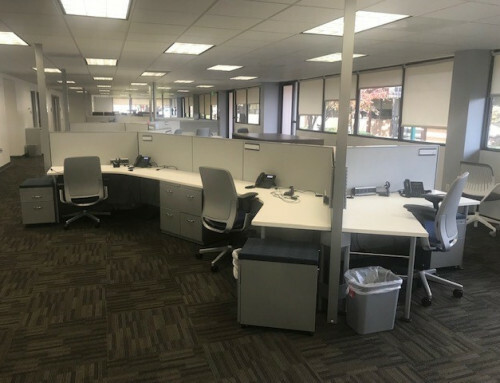 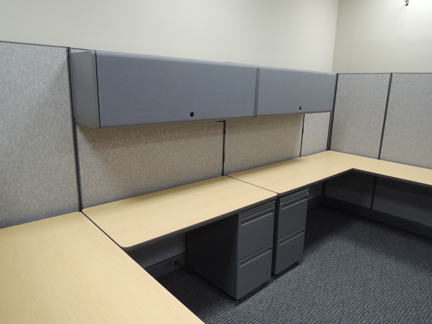 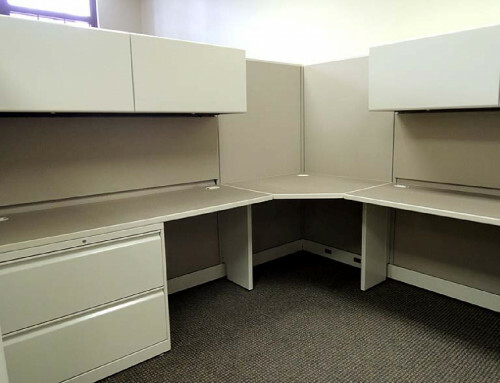 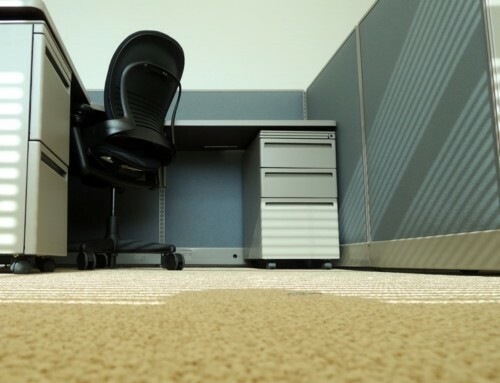 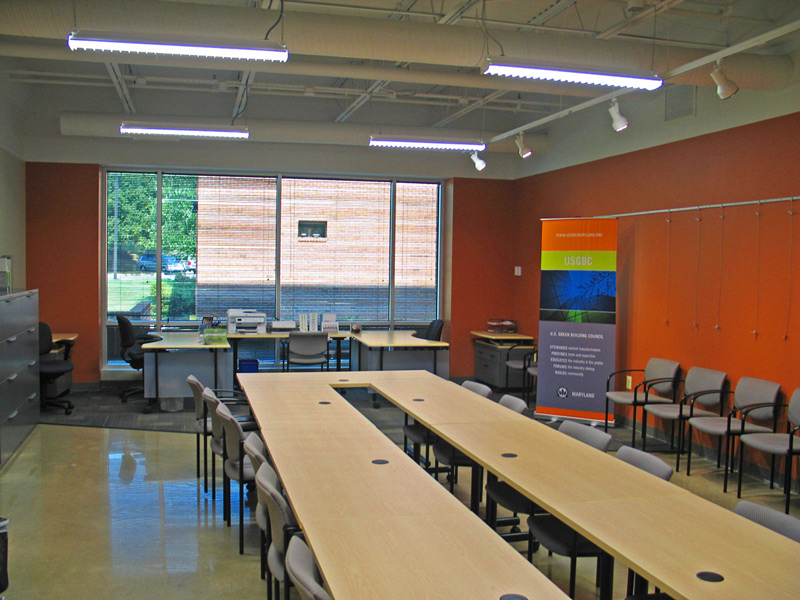 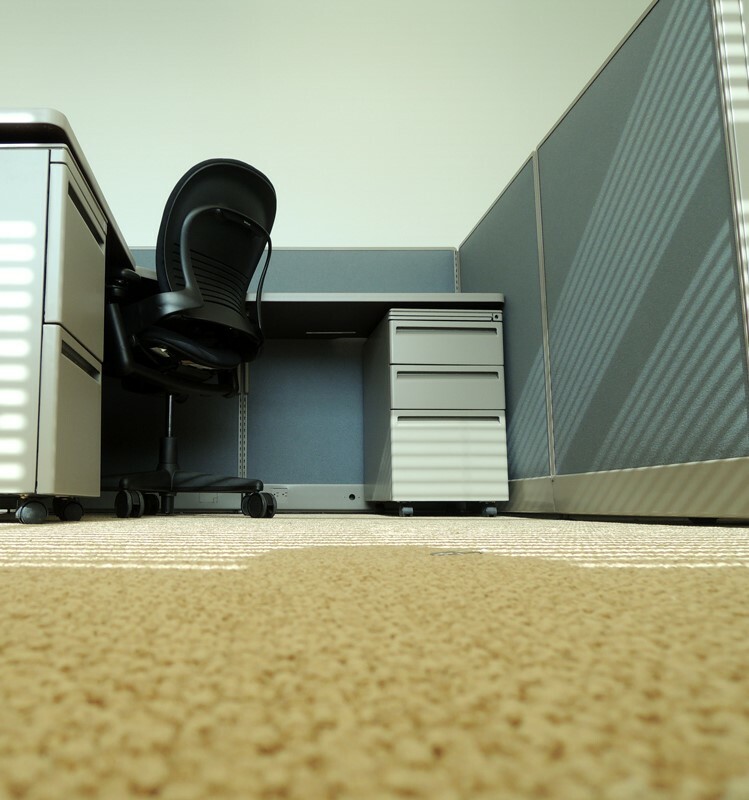 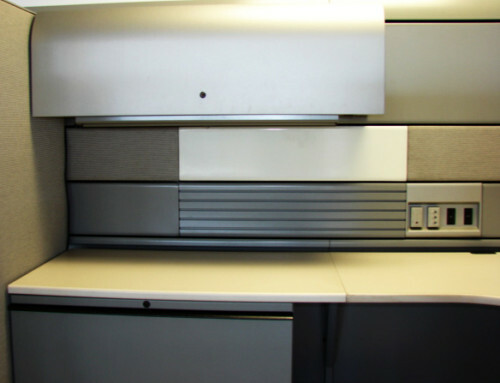 The best value for large, one-time projects is As-Is Office Furniture product. 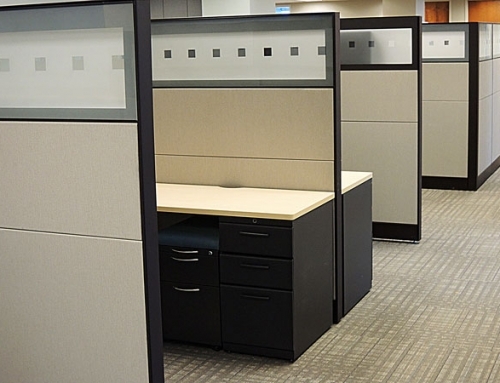 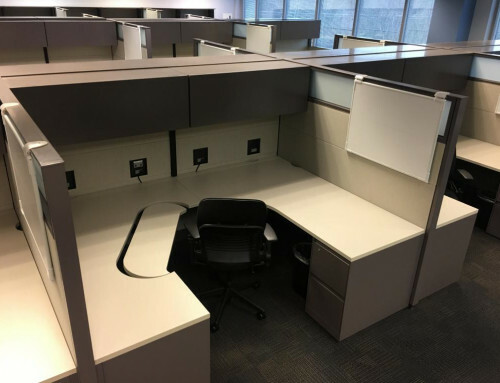 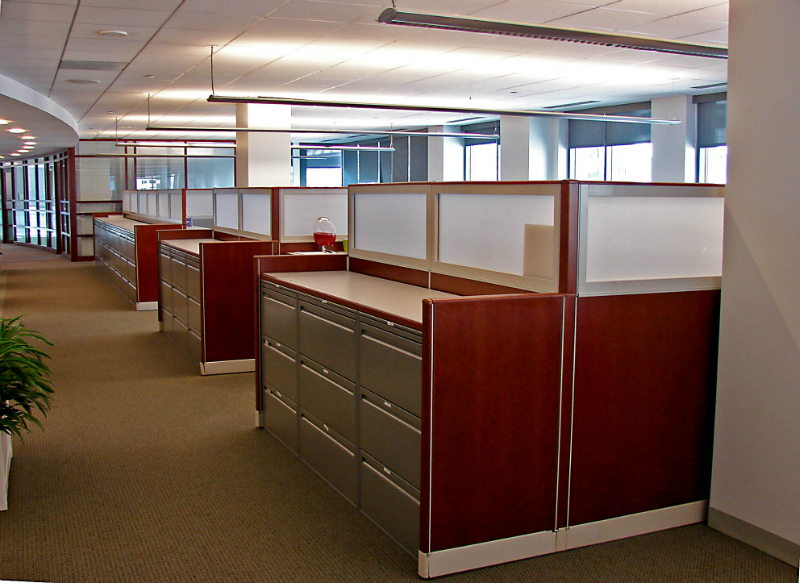 As-is workstations are purchased by the floor and by hundreds. Criteria for this furniture is that it is grade A product, has current finishes with a long shelf life, and can be reinstalled in layouts that people are looking for now. 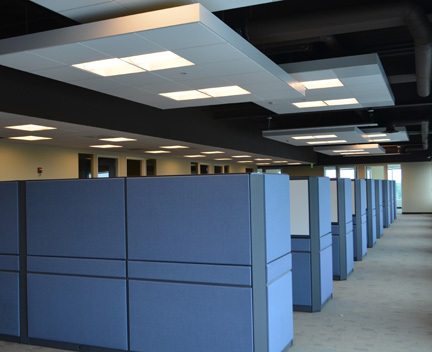 For large projects, the cost advantages of as-is product are huge.